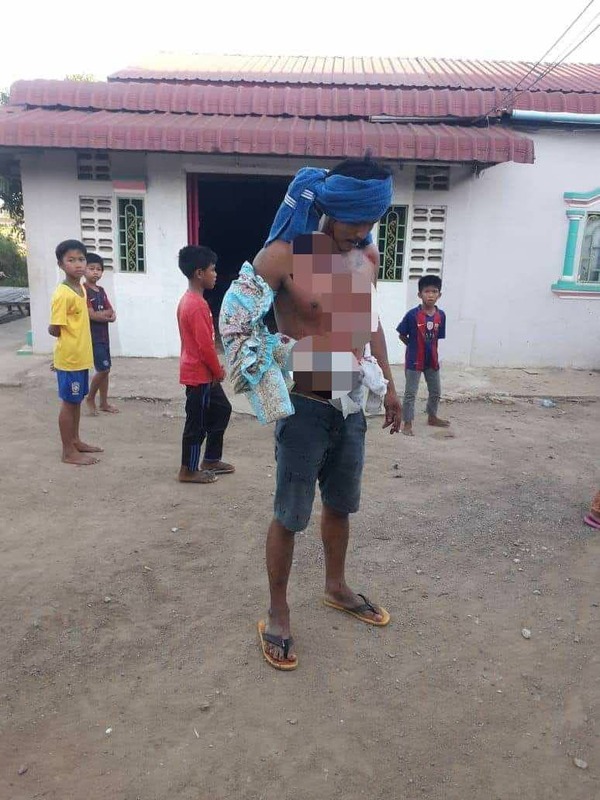 Battambang, Cambodia News: On December 4, 2018, Kamreang police sent a 42-year-old Thai man, Sakpang Kampai, to the department of minor crime for attacking his Cambodian brother-in-law with an ax during a family party on 3 December. 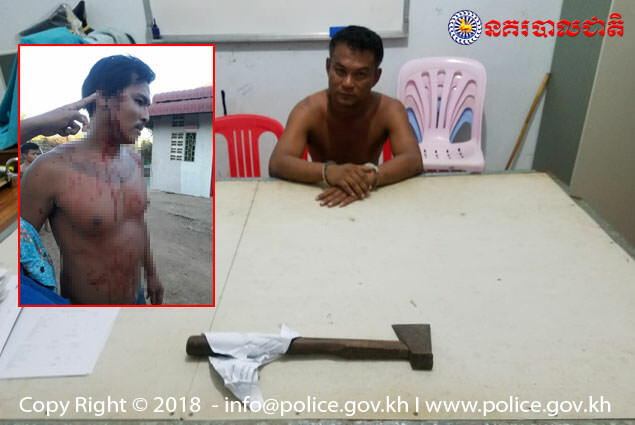 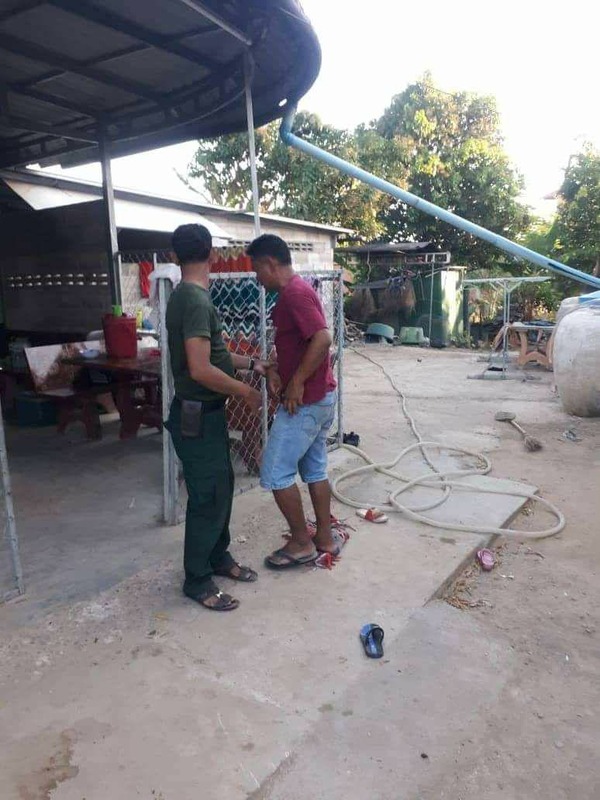 According to lieutenant Kim Ponlouk, the Kamreang inspector, the suspect took an ax to attack 27-year-old Cambodian man, Heng Kimhour, after they got into an argument while they were drinking. 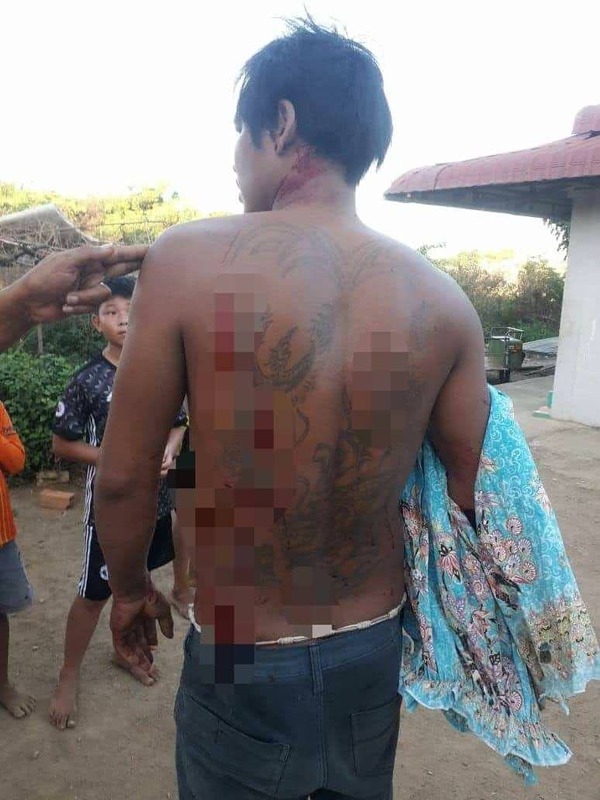 The victim was seriously cut up in the attack and was sent to the provincial hospital.